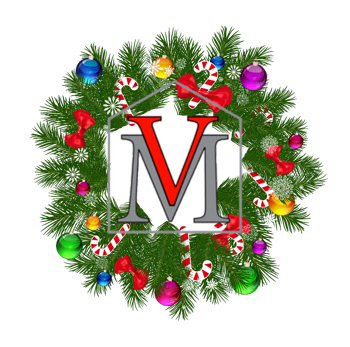 Happy Holidays from Vantage Mortgage Group! 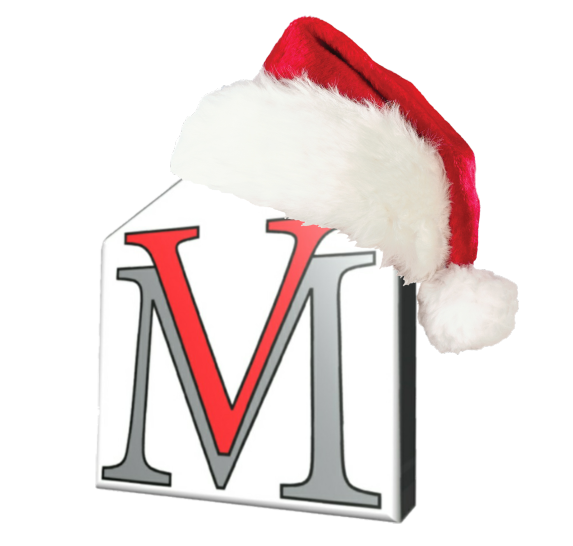 Merry Christmas & Happy Holidays from Vantage Mortgage Group! 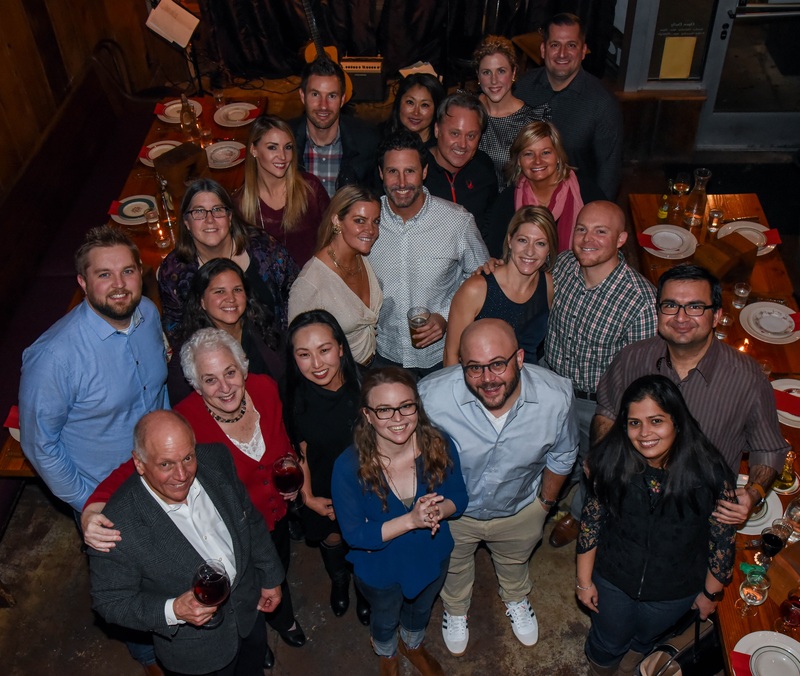 From all of us here at Vantage, to all of our wonderful clients - Wishing you a happy and festive Thanksgiving with all your family and friends! Wishing you all a wonderful time on this special day in American history. Celebrate your independence - Happy Fourth of July! 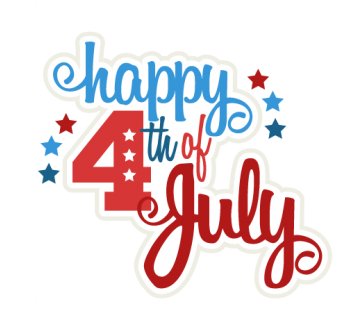 Be safe and enjoy the fireworks! "May your pockets be heavy and your heart be light. May good luck pursue you each morning and night." 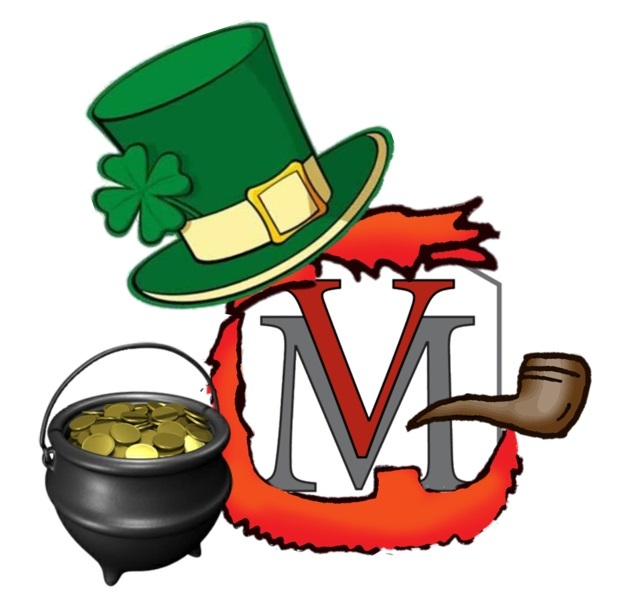 -Irish Blessing Have a fun and safe St. Patrick's Day! Wishing you a Happy Holiday and a joyful New Year. 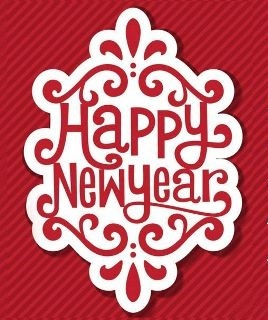 Best wishes from your friends at Vantage Mortgage Group. We wish you a safe and Joyous Holiday Season and a New Year filled with Peace and Happiness. Also expressing our thanks for your business! 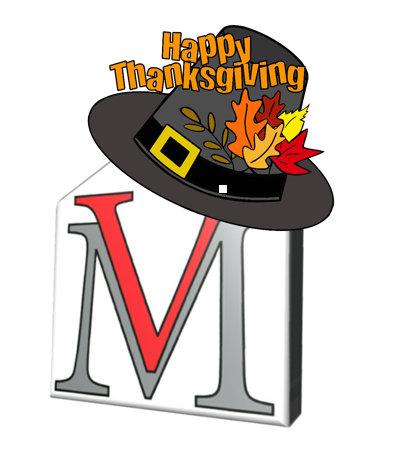 We are very thankful for all of our clients and colleagues and wish you all a Happy Thanksgiving! 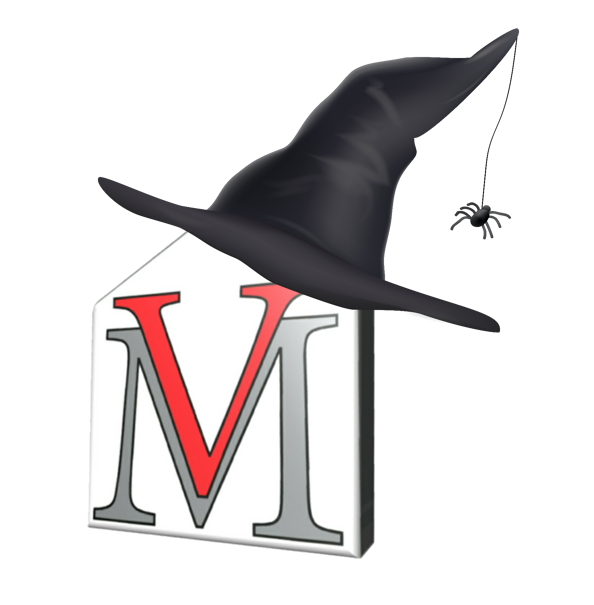 Stay safe and have a great evening!